Wonderful Wade seals double success! 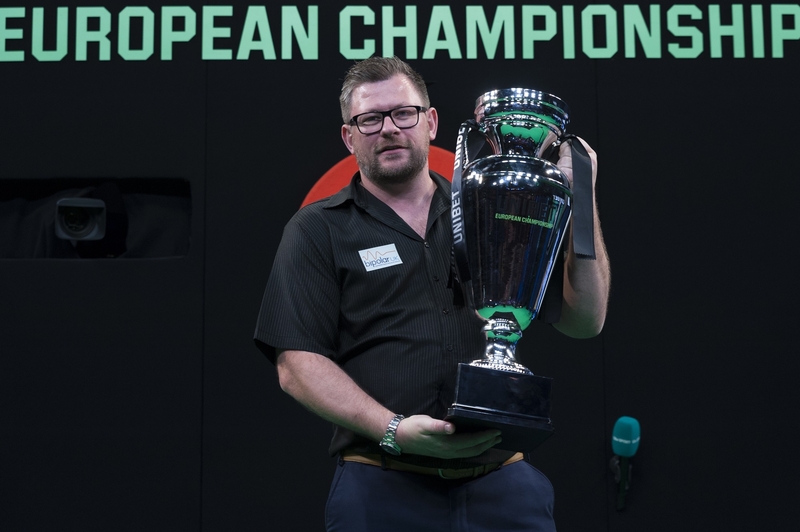 There’s little doubt that James Wade is one of the best in the business and the Team Unicorn star showed his class again with a brilliant Players Championship double triumph. Wade won two all Unicorn finals against Jeffrey de Zwaan and Michael Smith in Barnsley. His victory in PC 12 on Sunday came in his 50th Pro Tour Final. But both De Zwaan and Smith will be kicking themselves as Wade found a way to win, coming from behind in both finals to take the honours. And of course it is an incredible three Players Championship wins in eight days for ‘The Machine’! On Saturday in PC 11 he beat Michael Smith yet again, as he completed an 8-6 win from 2-4 down and 24 hours later Wade saw off De Zwaan 8-5. Remarkably the Dutchman had led the final 4-0 and missed two darts at ‘tops’ to go 5-0 in front. That was the signal for Wade’s terrific fight back. Wade again beat Smith....this time in the semi-finals on Sunday 7-4. De Zwaan averaged over 100 in sweeping past Steve Beaton, Glen Durrant and John Henderson en route to the final. In the final on Saturday, Smith led 4-2 and missed three darts to force a last leg decider to allow Wade to win the title on D2. Wade had won a close all Unicorn semi-final 7-5 against Ian White. Meanwhile there will be a healthy Team Unicorn contingent at the 5th and 6th Euro Tour events of the year. Keegan Brown and Chris Dobey both enjoyed double success as they qualified for the Austrian Darts Open in Vienna and the European Darts Grand Prix in Sindelfingen next month. And there was also double success for Dutch dynamo De Zwaan. 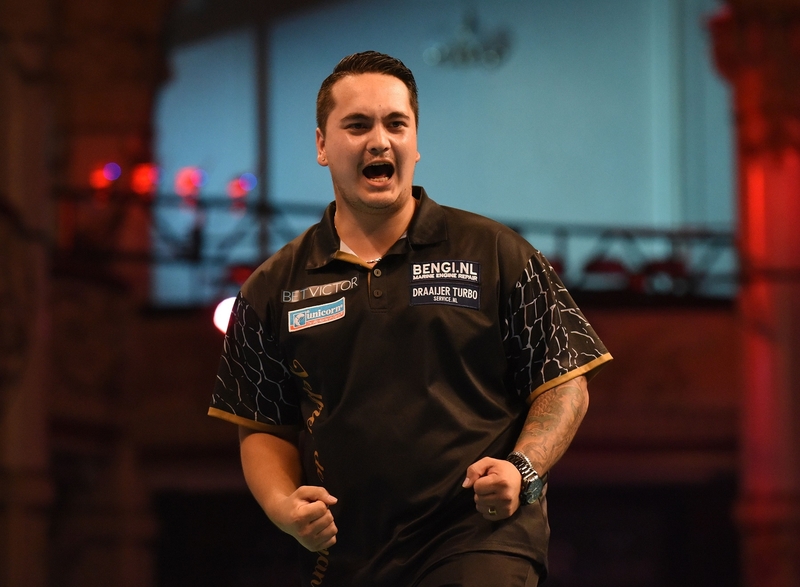 Devon Petersen and Kim Huybrechts were qualifiers for Austria.....Mark McGeeney, Madars Razma and Dimitri van den Bergh won through to the European Darts Grand Prix.